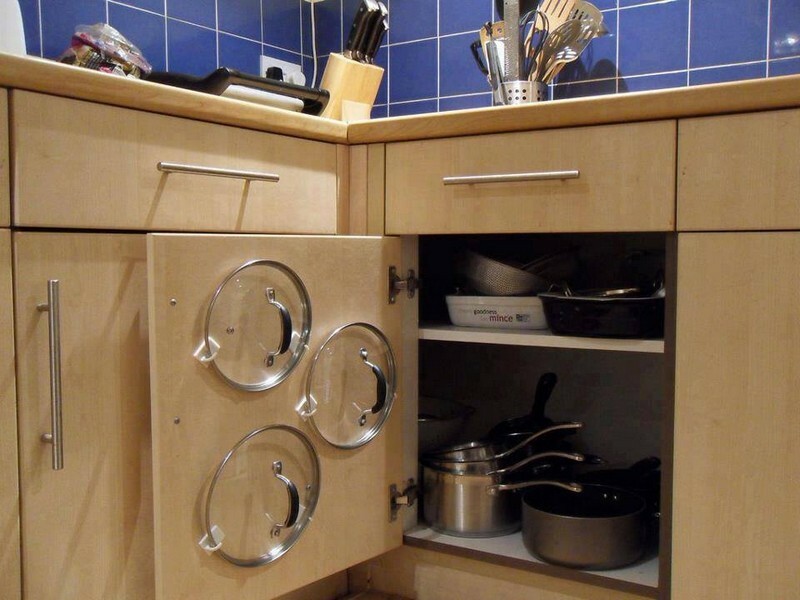 You use your kitchen as a place to prepare and cook food but it’s also there for storage purposes. 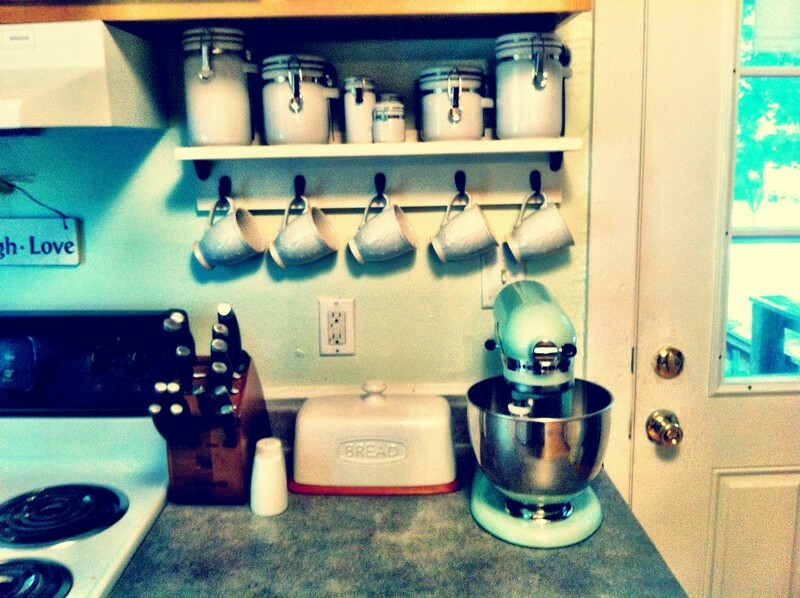 The most common complaint people have when moving to a new home is the lack of suitable storage space in the kitchen. This may also be true about your existing kitchen. 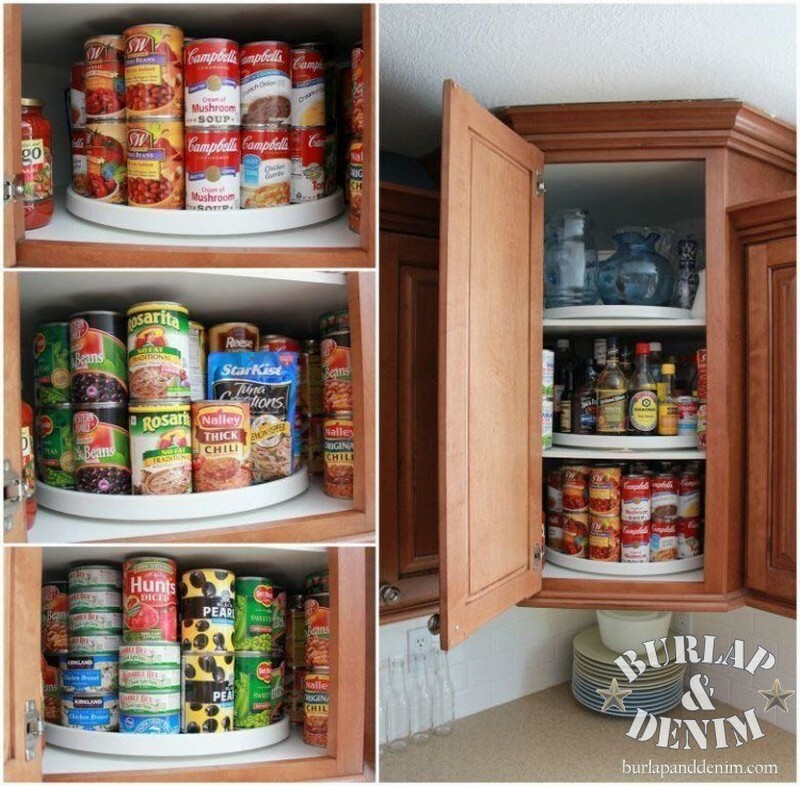 To help you increase your kitchen storage space, we’ve hand picked these simple kitchen storage ideas. These are very easy to accomplish, don’t require advance skills, and the materials used are inexpensive and easy to find. 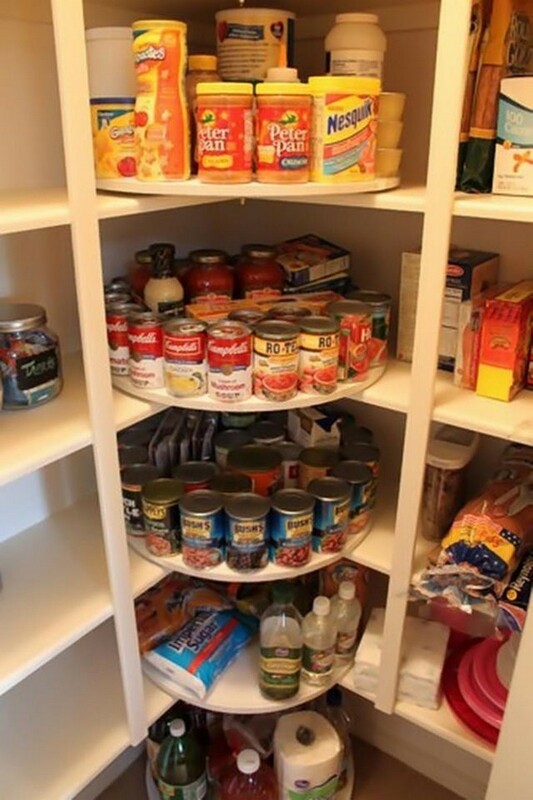 Which of these storage solutions do you need for your home?